The honorees and nominees for the 2018 Abff Honors have been announced. The event will take place on Sunday, February 25, with actor and comedian Cedric the Entertainer as host. 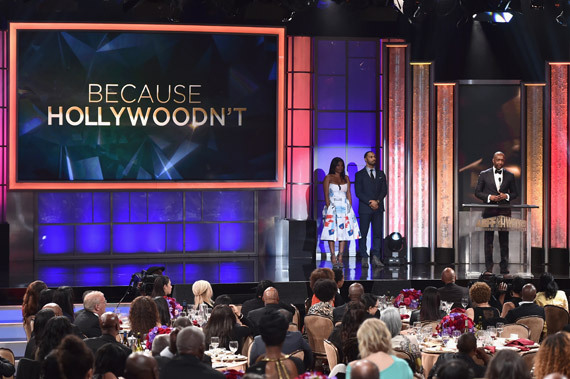 The awards show celebrates individuals of African descent who have made distinguished contributions to American culture through their work and salutes the year’s best movies and television shows. Previous honorees include actors Denzel Washington, Regina King, Don Cheadle, Diahann Carroll, Queen Latifah, Issa Rae, Terrence Howard and filmmakers and producers Ryan Coogler, F. Gary Gray and Will Packer.